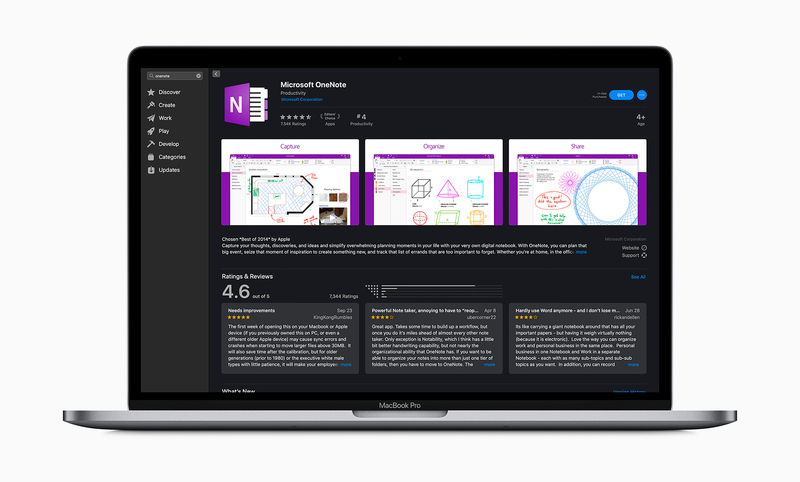 You’ll be able to download Word, Outlook, Excel, PowerPoint, OneNote and the rest of Microsoft’s suite of apps. 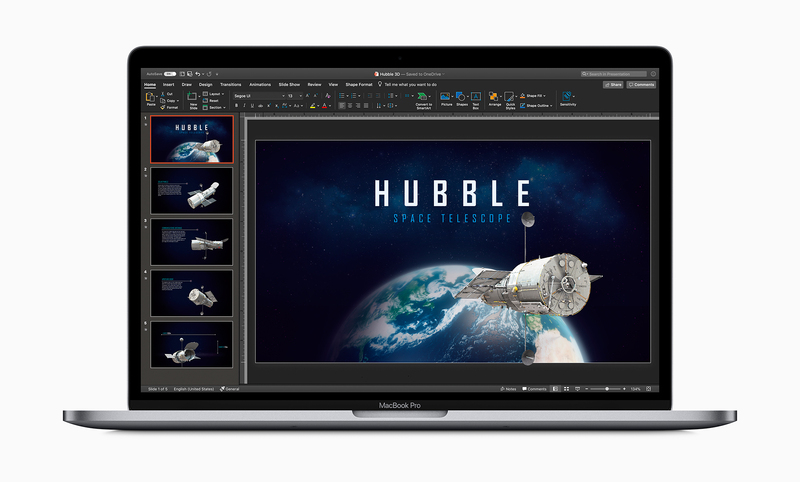 Office 365 allows users to get the latest version of Microsoft’s app suite which offers features like Dark Mode and Continuity Camera. Microsoft Office 365 is available now for $79 CAD per year for 1 user or $109 CAD per year for up to 6 users.